4k00:15Sensual girl in poppy field. Young girl in the field. Girl laying in the field. hd00:18Beautiful woman walking among blooming poppy flowers. 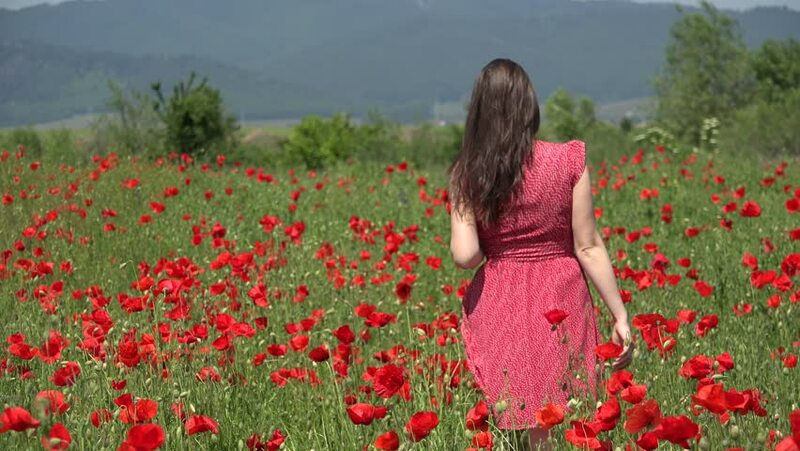 Beautiful woman in a poppy field.